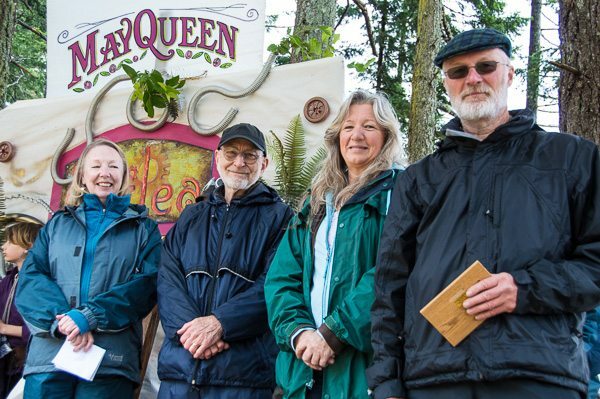 We’re delighted to announce that the Sierra Club BC local group on Quadra Island has received the 2016 May Day civic award. The award is presented each year to an individual or group who has demonstrated outstanding community service. 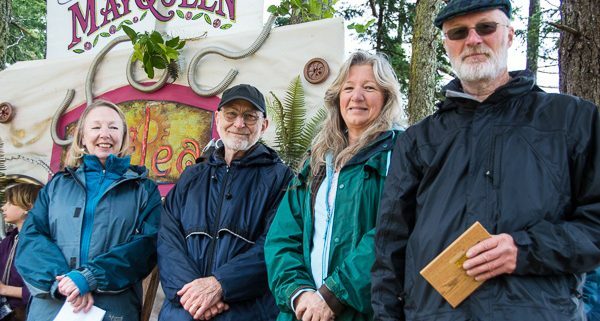 This year, Sierra Quadra received the award in recognition of their 19 years of organizing and staging the Annual Quadra Island Beach Clean Up, a completely volunteer driven event involving hundreds of volunteer hours. Sierra Quadra was motivated to hold the beach clean up after seeing huge amounts of harmful Styrofoam, hundreds of oyster farm cages, and dozens of tires and plastics littering their local beaches and shorelines. They identified that such an accumulation of garbage was not only unsightly but also posed an enormous hazard to wildlife and the marine ecology. The beach clean up is an event where folks young and old can participate, bringing the community together, sharing a common goal to keep their island safe and beautiful. In 1998 as a service to the marine environment and their community, Sierra Quadra held its first Annual Beach Clean Up and it has since become a welcome and anticipated event held every year to celebrate Earth Day. 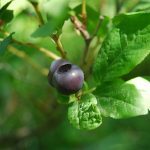 Quadra Island is the only community we know of that has continuously celebrated May Day in Canada since 1898. Quadra’s May Day Celebration is the most attended and supported community event with an annual theme parade led by the RCMP, the local Legion in full regalia, the May Queen and her court, the May Pole dancers, awards for the best floats and costumes and most importantly the annual May Day Dedication. 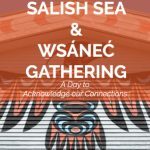 Salish Sea and W̱SÁNEĆ Gathering FUN FACTS: What’s in a name?